Hi Friends and welcome to my blog. My name is Reed, and I live in Bend, Oregon. I have had a passion for cooking from a very young age. One of my favorite things to do to in this world, is to get creative in the kitchen. I like to just take my time, and let my inspiration organically happen. I’m not a follow a recipe kind of person. I usually cook by instinct and taste. I’m trying to be more precise and write things down. Mostly so my children will be able to recreate my recipes in the future, and for my readers as well. I have struggled with my weight for the last 10 years. I have tried so many different diets in an attempt to lose weight. Not everyone who is overweight is fat from overeating. I could never understand why I would try so hard to lose the weight, and the fat would never budge. My friends and family would be perplexed as they watched me trying a variety of different diets. 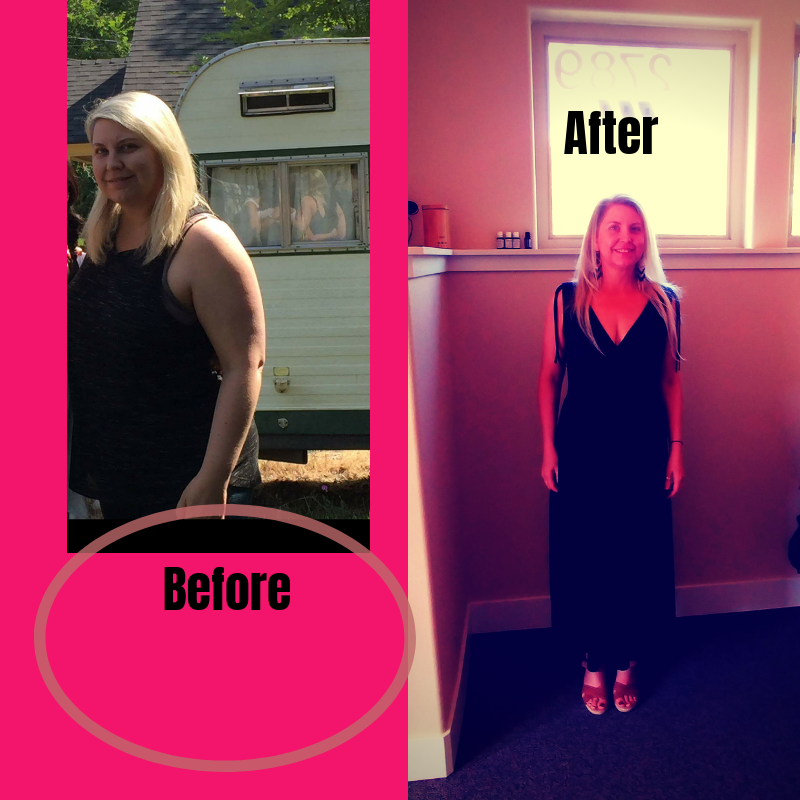 I tried The Belly Fat Cure, The Zone, The Raw Food Diet, Vegetarian, Vegan, Plexus, and Running. Each and every time I would only lose 5 to 10 lbs, and that was it. I had basically given up. The sad thing is when you’re overweight, nobody sees all the stuff you do to lose the weight. They just see the “weight”. I was starting to have some health issues. I received an intuitive message from God, that I needed to do something soon, or something bad was going to happen to me. I had been researching Keto for a while and decided I would give it a go. It was the best decision I’ve ever made. The second week in, I was feeling better than I had in years. This way of eating was making me feel like a new and improved person. Fast forward to today, and I have lost 60 lbs of fat in 10 months and have never felt deprived once. I hope to inspire you to feel as good as I do. This way of eating has completely changed my life, both physically, mentally and energetically. I hope you enjoy my recipes and tips. Most of my recipes are 30-45 minutes, or less. I would also encourage you to get a little creative in the kitchen. Don’t limit yourselves by my recipes or ingredients. Remember a lot of cooking is intuitive. You might just find your new creative outlet.